Make Valentine's Day a family-friendly celebration this year. It's an opportunity to enjoy time together and show how much you love each other. There are kid-friendly things to do the weekend before and after the holiday in Philly, the surrounding suburbs and New Jersey. Families can watch an epic love story unfold on the big screen. Besides telling a story of true love, '80s classic "The Princess Bride" includes fencing, giants and pirates – so everyone will find something to enjoy within the story. Get artsy on Sunday, Feb. 11, with the annual Print Love-In at Fleisher Art Memorial. 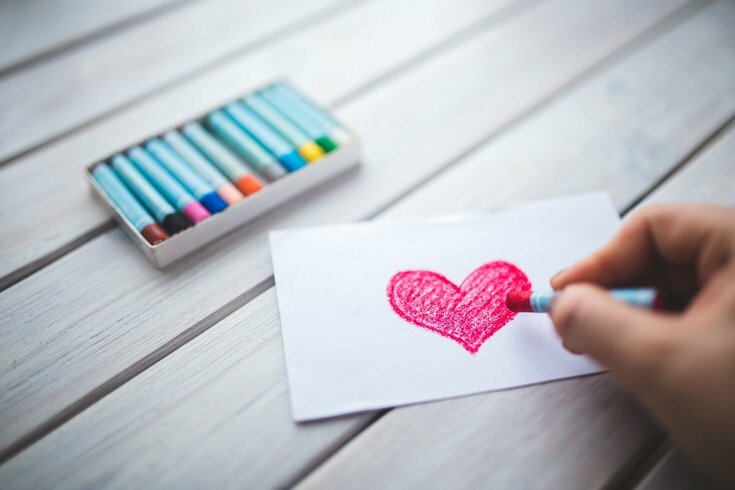 Kids can create their own Valentine's Day cards while being introduced to different forms of printmaking, including silkscreen, relief, collograph, letterpress and lithography. There are three sessions: 10-11:30 a.m., noon to 1:30 p.m. or 2-3:30 p.m.
Head to Skylands Stadium in New Jersey to enjoy unbelievable ice sculpture displays inspired by the Wild West. Attractions include more than 100 sculptures, a 50-foot ice slide, an ice candy store, carnival games, a snowman building competition and live ice carving demonstrations or competitions.